A new series of coins is now available from the UK Royal Mint (www.royalmint.com) celebrating the Year of the Horse. 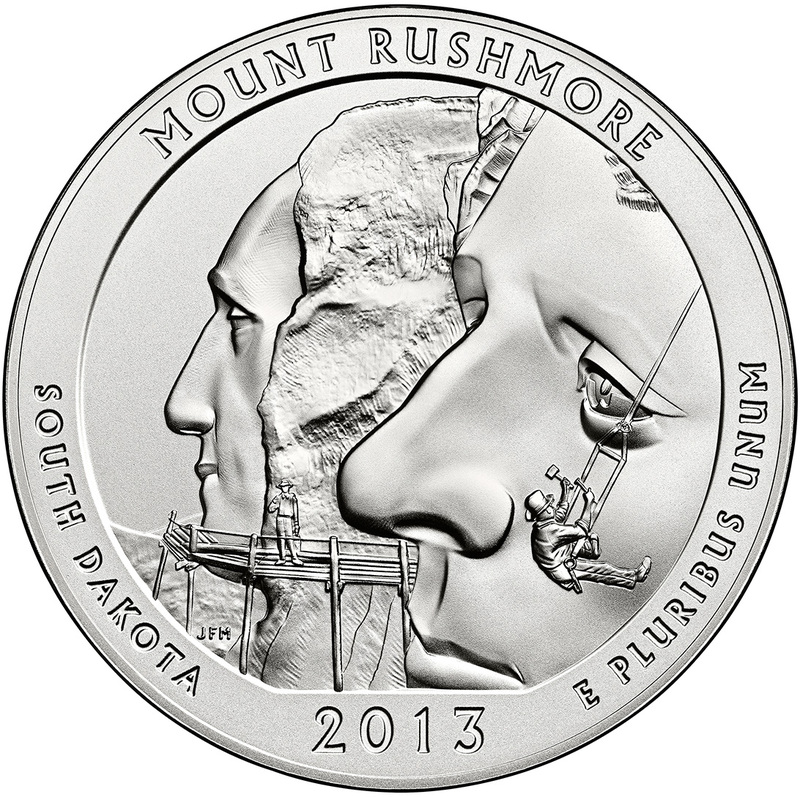 These new strikes feature the same basic reverse image and appear in a variety of options ranging from a one ounce gold proof coin to a one ounce silver bullion coin. 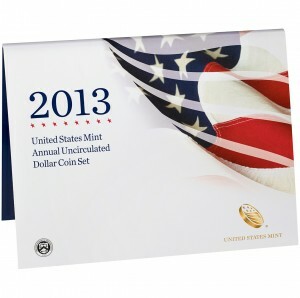 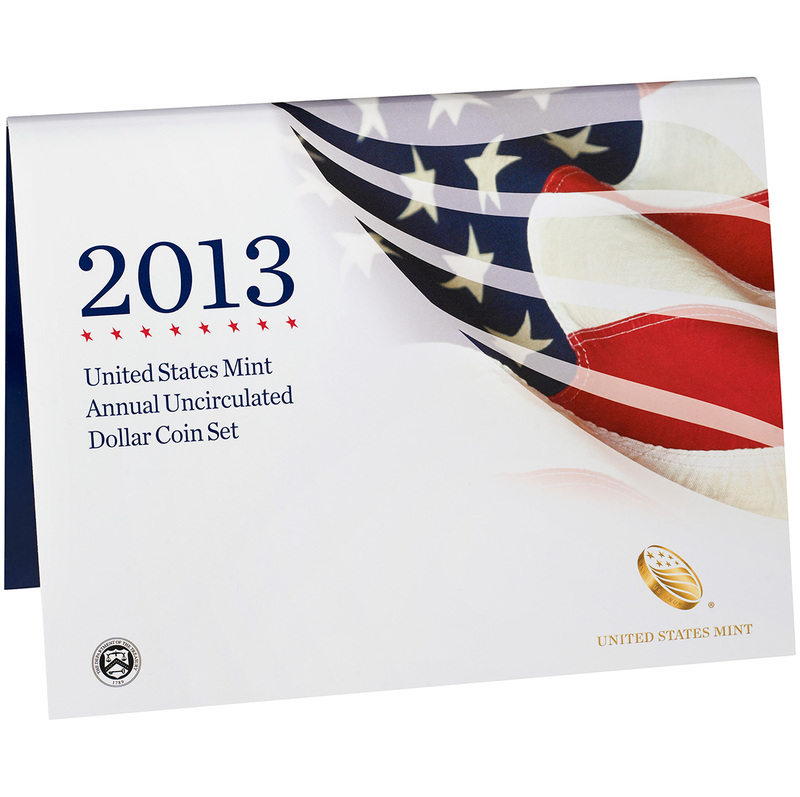 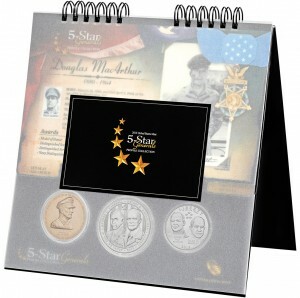 Available beginning today, August 5, 2013, from the United States Mint is the 2013 5-Star Generals Profile Collection. 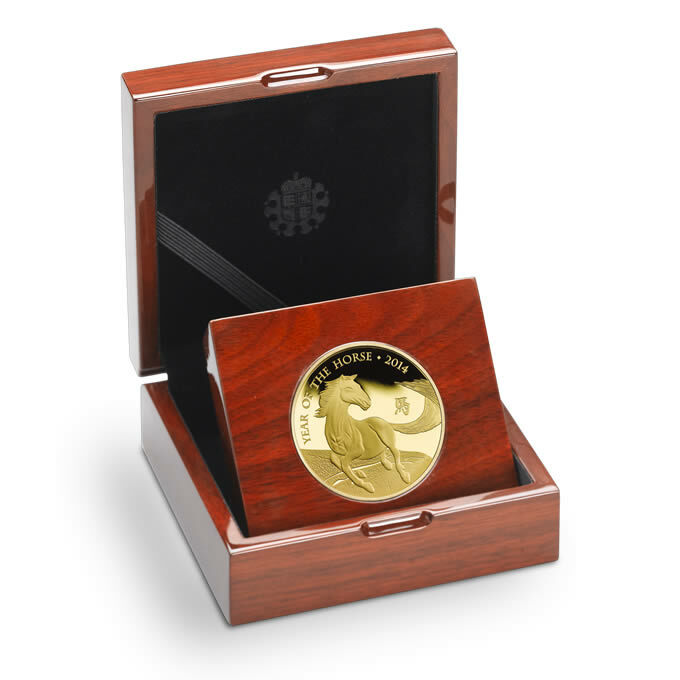 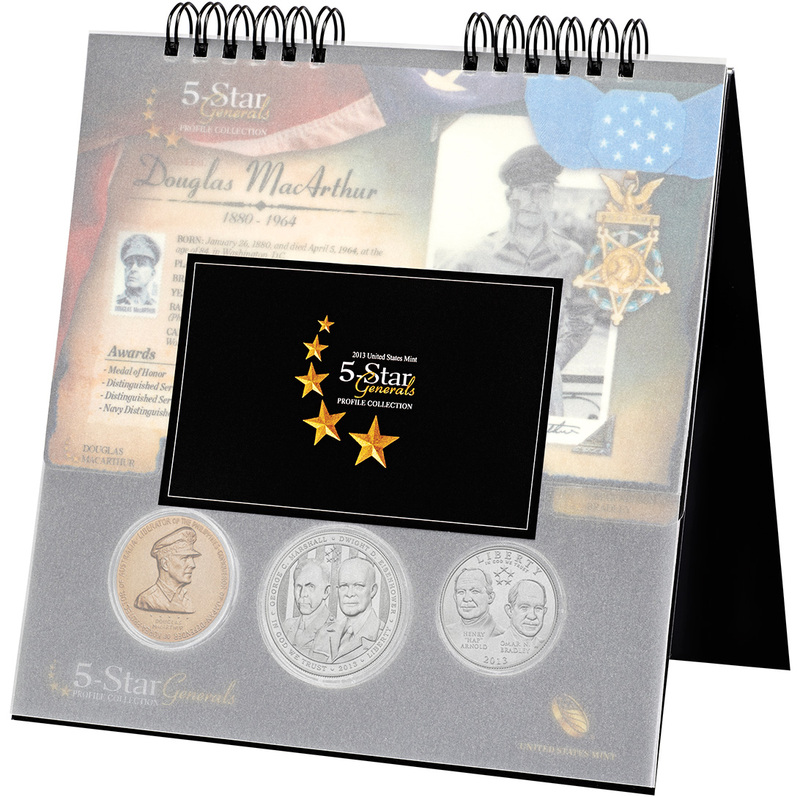 This collection contains two of the 2013 5-Star Generals Commemorative Coins along with a bronze replica of the 1962 General MacArthur Congressional Gold Medal. 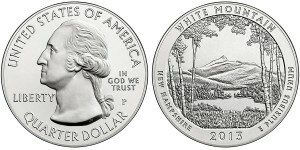 Available now from the United States Mint is the 2013 America the Beautiful Quarters Three-Coin Set™ – Great Basin National Park. 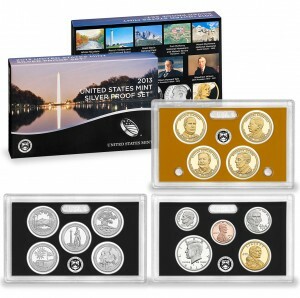 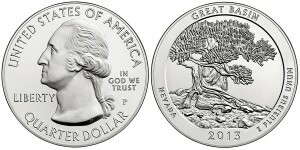 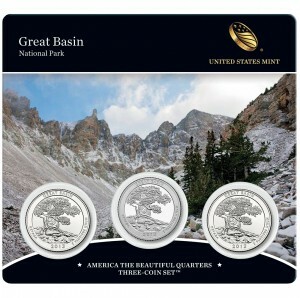 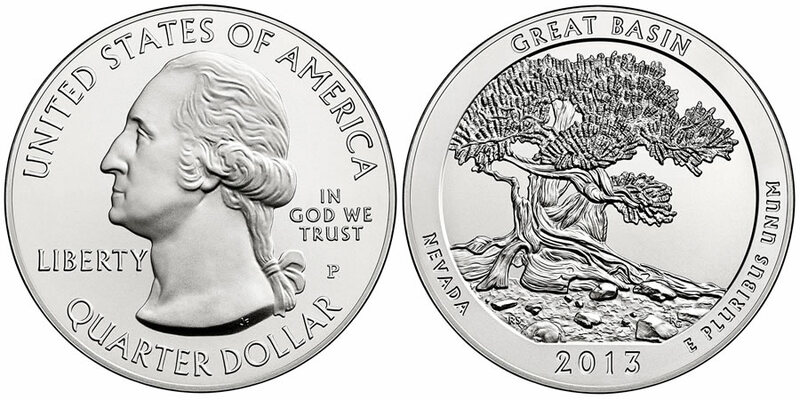 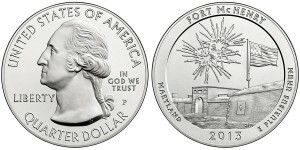 This set includes three different versions of the Great Basin National Park Quarter. 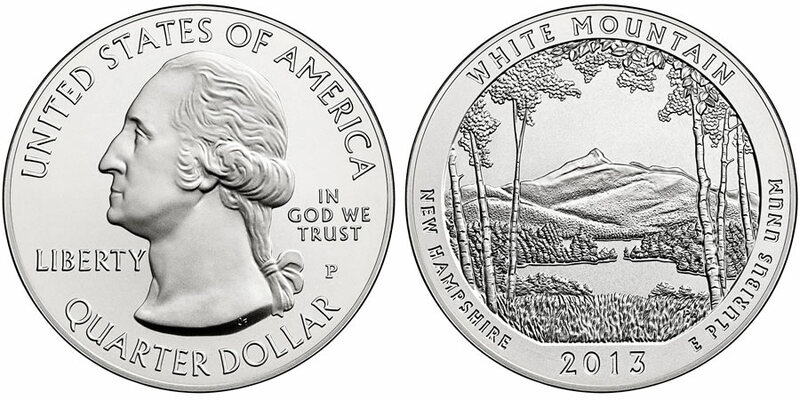 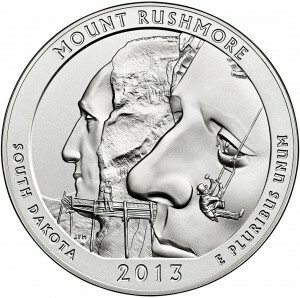 Collectors may now order the second 2013-dated issue of the United States Mint's America the Beautiful Five Ounce Silver Uncirculated Coin™ series. 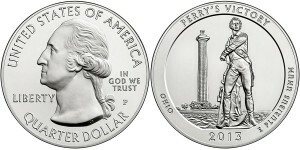 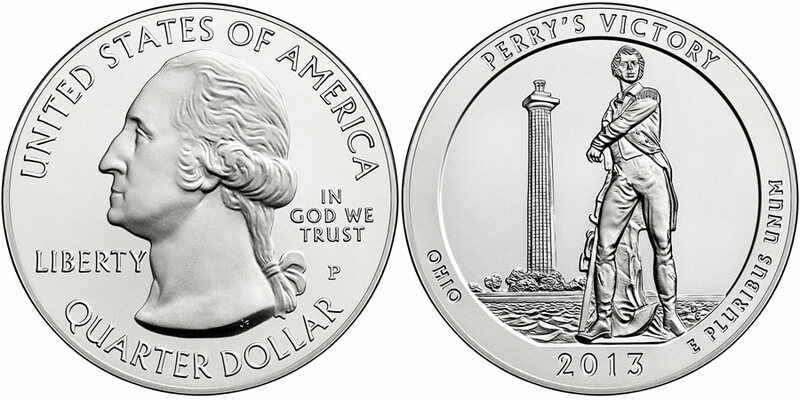 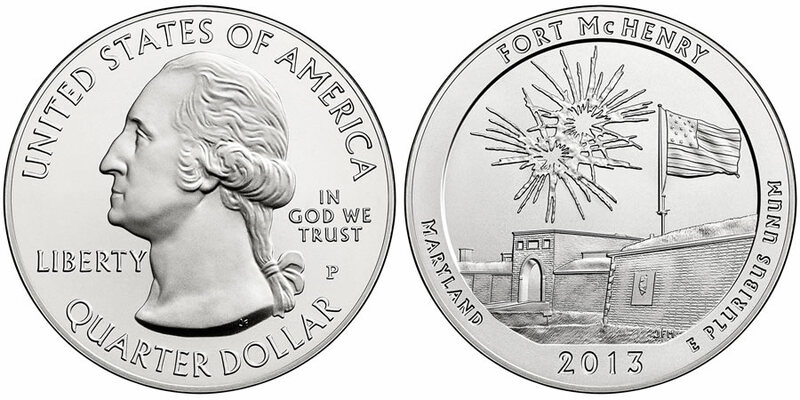 Beginning on Thursday, June 6, 2013 at Noon (Eastern), the 2013 Perry's Victory Silver Uncirculated Coin was released for sale to the public.